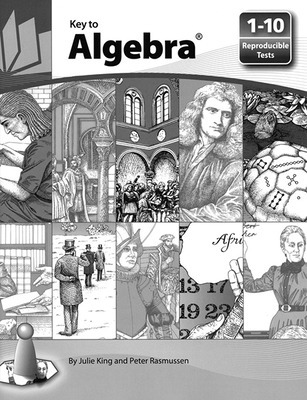 Give your students the keys to math-skill mastery! 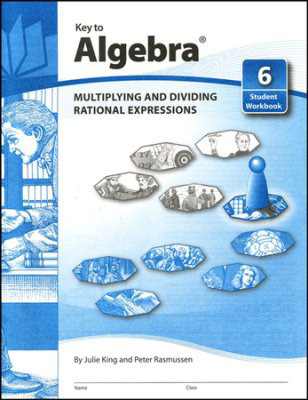 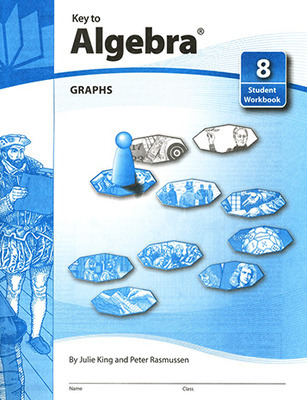 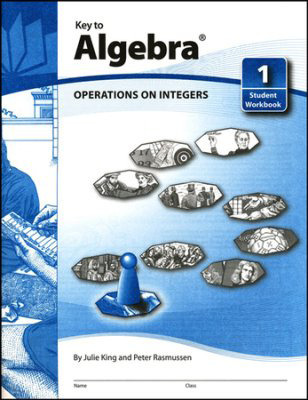 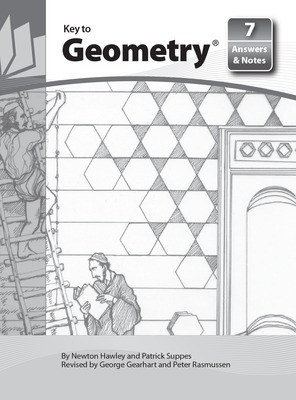 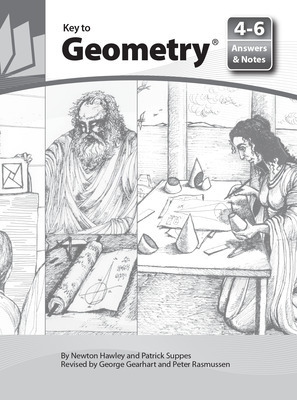 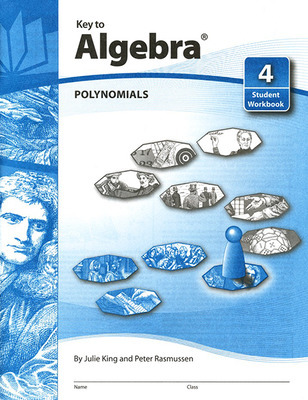 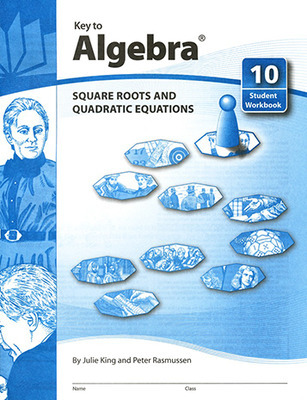 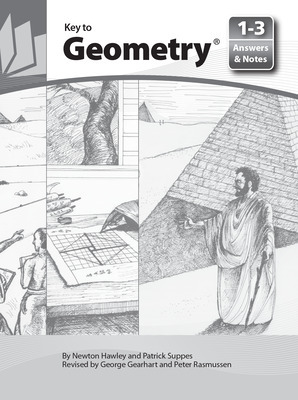 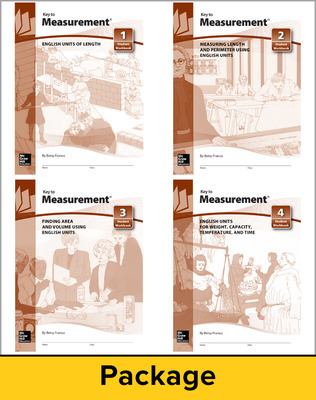 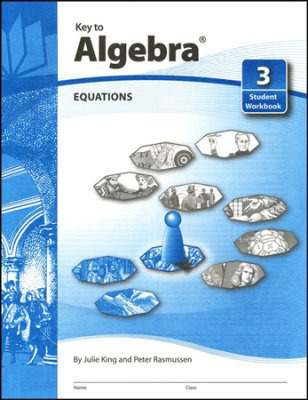 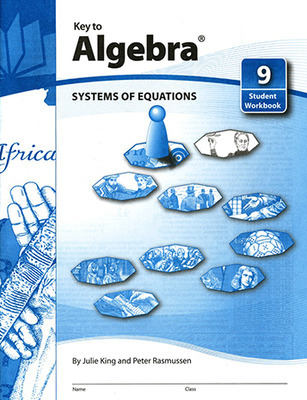 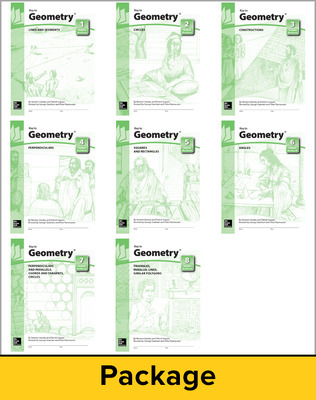 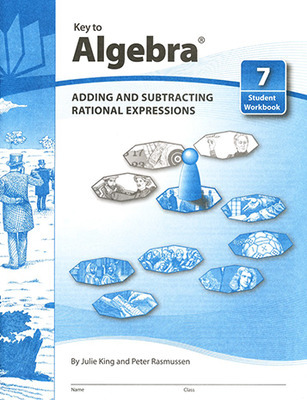 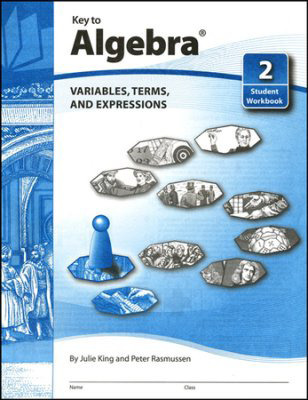 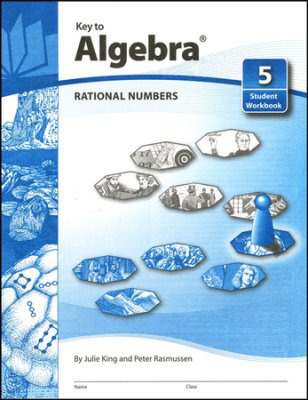 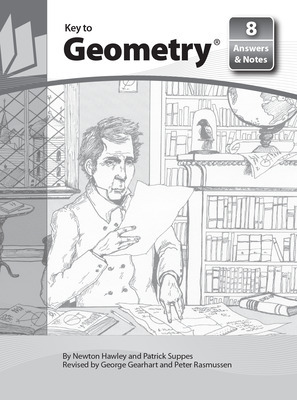 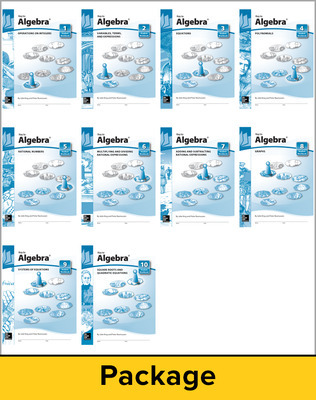 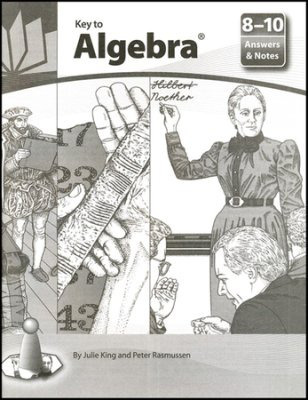 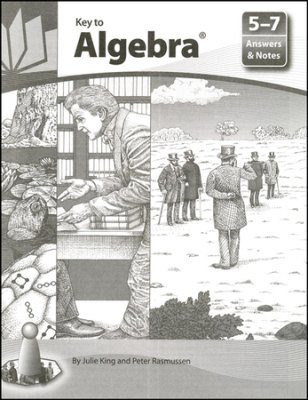 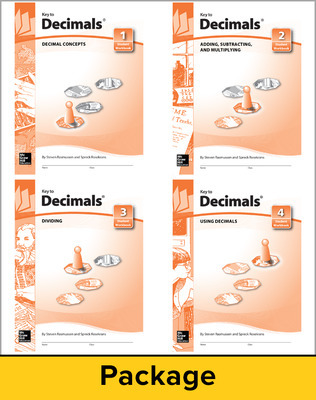 These self-paced, self-guided workbooks, covering topics from fractions and decimals to algebra and geometry, motivate students and build their confidence with bite-size, easy-to-follow lessons. 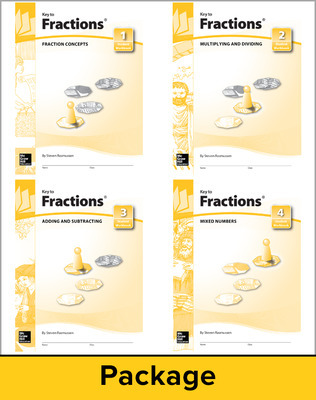 With Key to...® workbooks, you can customize curriculum for individual learners. 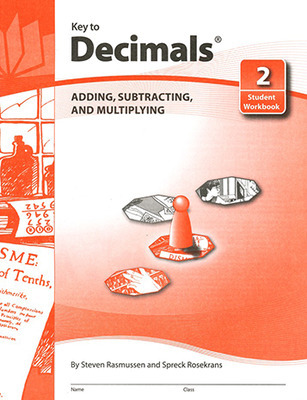 Key to Decimals begins with basic concepts and operations on decimals. 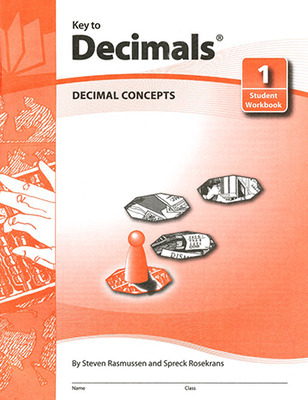 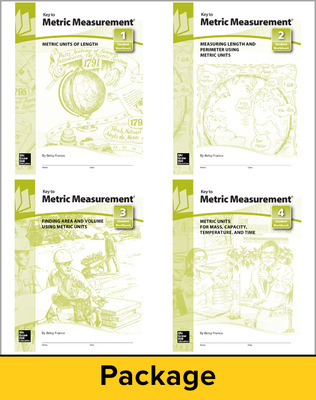 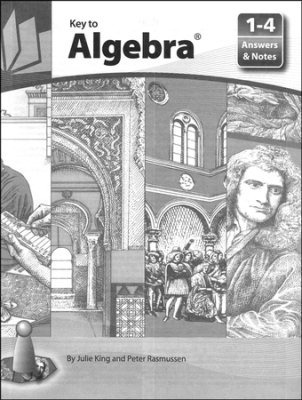 Then it covers real-world uses of decimals in pricing, sports, metrics, calculators, and science. 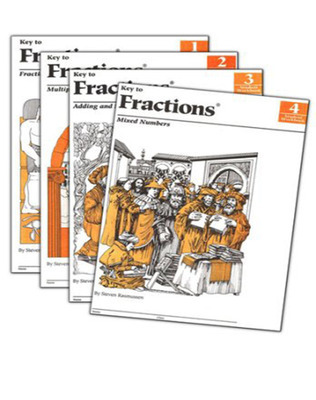 Visual models illustrate new concepts, and simple, easy-to-follow instructions let students work on their own or in small groups as they master essential math skills. 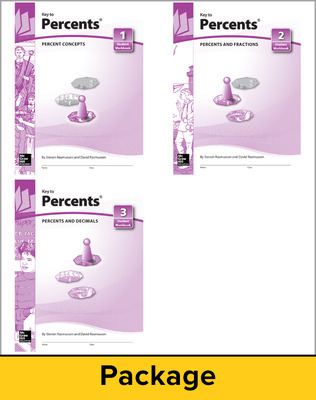 Key to Percents emphasizes mental computation and estimation skills. 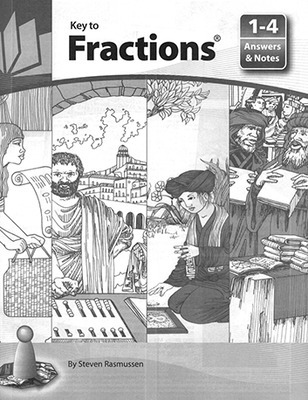 Then students are taught to solve percent problems using equal fractions and decimal multiplication. 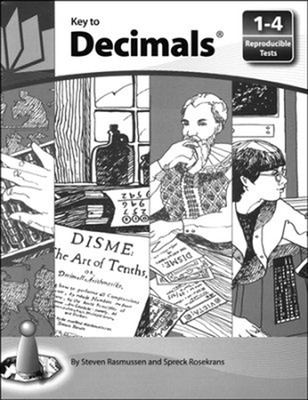 Finally, percents are used to solve word problems in a variety of applications. 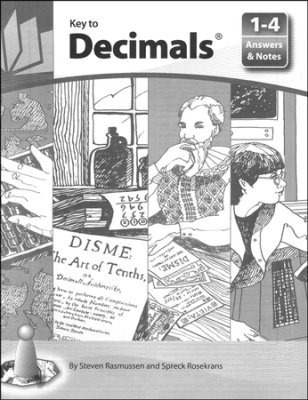 Key to Percents assumes only knowledge of fraction and decimal computation.